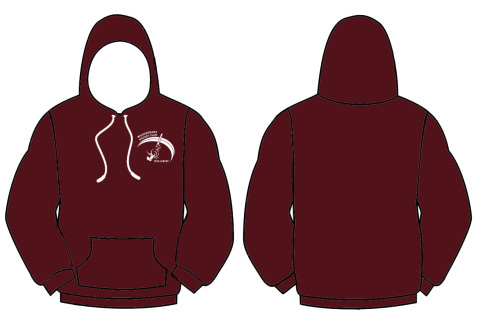 Mudgee Hoodie, Logo embroidered on front, No print on back. Sizes vary, please see size chart. Click below for the latest club news!